Our writers work hard to bring you facts that affect your community. Let them know that you appreciate the work they do! 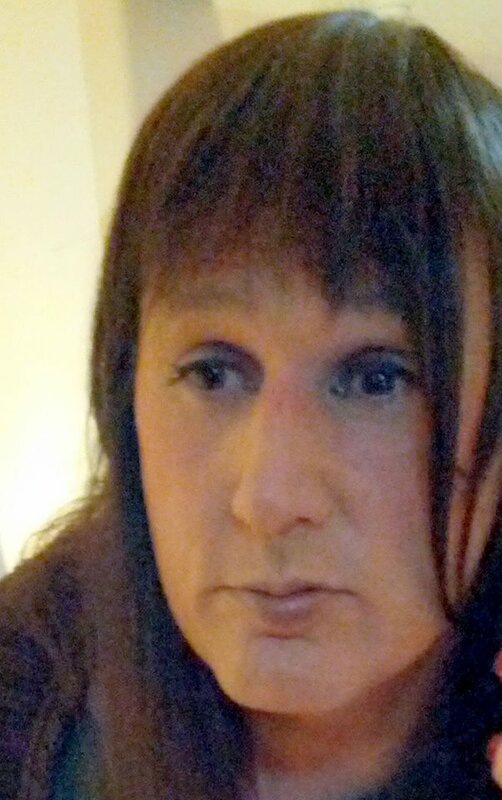 Marti Abernathey is a trans activist, political strategist, and trans media pioneer. She has been a grass roots organizer on the state (Indiana Transgender Rights Advocacy Alliance, Rock Indiana Campaign for Equality) and national level (National Transgender Advocacy Coalition) and has organized the Indianapolis Tax Day Protest (2003), The Indy Pride HRC Protest (2004), Indianapolis Transgender Day of Remembrance (2004), Indiana’s Witch Hunt (2005), Rally At The Statehouse (the largest ever GLBT protest in Indiana – 3/2005) and the Madison (WI) 2011 Transgender Day of Remembrance. Abernathey was a member of Barack Obama’s LGBT Steering and Policy Committee, and the founder of the Transgender sub-committee. She was Indiana’s first ever transgender delegate to the Democratic National Convention in 2008, also co-organized the 2008 Indianapolis Obama Pride, and was an invited guest at the 2009 Presidential Inauguration and the 2011 White House Pride Month Reception. Abernathy was also a co-host on trans media programs such as Trans-Sister Radio Live!, The T-Party, and the Radical Trannies/Sodium Pentothal Sunday (on the TransFM Network). Abernathy is probably best known as the founder of the Transadvocate, and former managing editor (2002-2013).